If you’re new to the ambassador program on Bullbuster then you probably have had an issue uploading images without any notification stating why the image you selected did not upload. YouTube is good about stating what image size they limit you and that’s at max 2mb. Just like YouTube, Bullbuster.net also has the same limit applied to all images uploaded to your articles (At least from what i have experienced). You can use several online websites to resize images or you can also you something like Photoshop to meet the maximum 2mb file size. 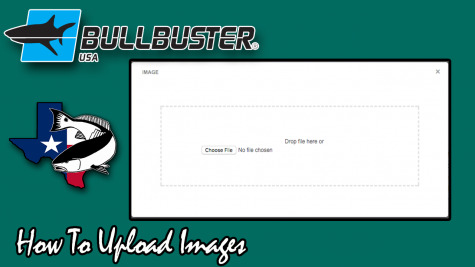 Since I upload custom thumbnails that meet YouTube Requirements, I noticed that the same dimensions used for that thumbnail also worked on bullbuster.net. Keep in mind 1280 x 720 when you want to resize your images because it will work for YouTube and Bullbuster.net. Step 1: Choose your image of choice and wait till the image is uploaded completely before moving on. 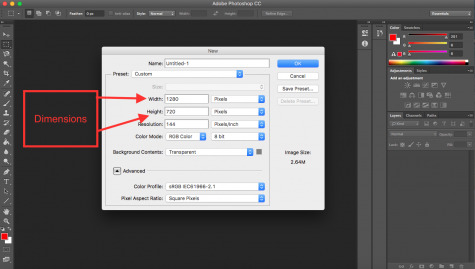 Step 2: change the dimensions to 1280 x 720 or change the percentage till it reduces the image size to 2mb or less. 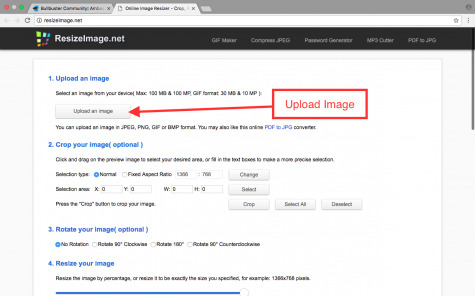 You will have to press resize image to find out the image size to check if you meet the max file size of 2mb. This is what works for me and this same concept applies to any website that allows you to resize an image or an application such as Photoshop. Want to contribute ambassador resources? Simply add the tag "Ambassador Resource" to your article and it will show up here!